It's an exciting time on Broadway again. So many new and some, not so new "revival" shows have started or will start preview performances on The Great White Way in the coming days ahead. One of my favorite all-time shows is Sunset Boulevard, which I saw for the first time about 20 years ago. Last week I caught a preview performance of Sunset Boulevard at New York's Palace Theater and it is still one of the great shows of all time. Glenn Close, nearly 70 years old now is better than ever with a voice that carried to the top of the theater quite easily. Let's just say, Ms. Close has gotten better with age. She plays all but forgotten silent film star Norma Desmond who lives in the past and has delusions of making a big comeback. Ms. Close won a Best Actress Tony Award for her original role in the show years back and should easily win again, this time for Best Actress in a Musical Revival. The show opened last week to very good reviews and is a limited engagement running for 16 weeks only after a limited run in London's West End. One of the famous lyrics, "it's as if we never said goodbye" is exactly how I felt seeing this fantastic show again. All these many years later, Sunset Boulevard remains a relevant piece of the theater world. Need Sunset Boulevard tickets? Consider a call to the local Broadway ticket experts at Applause-Tickets in New York City. Applause can assist with an extensive inventory of ticket options. 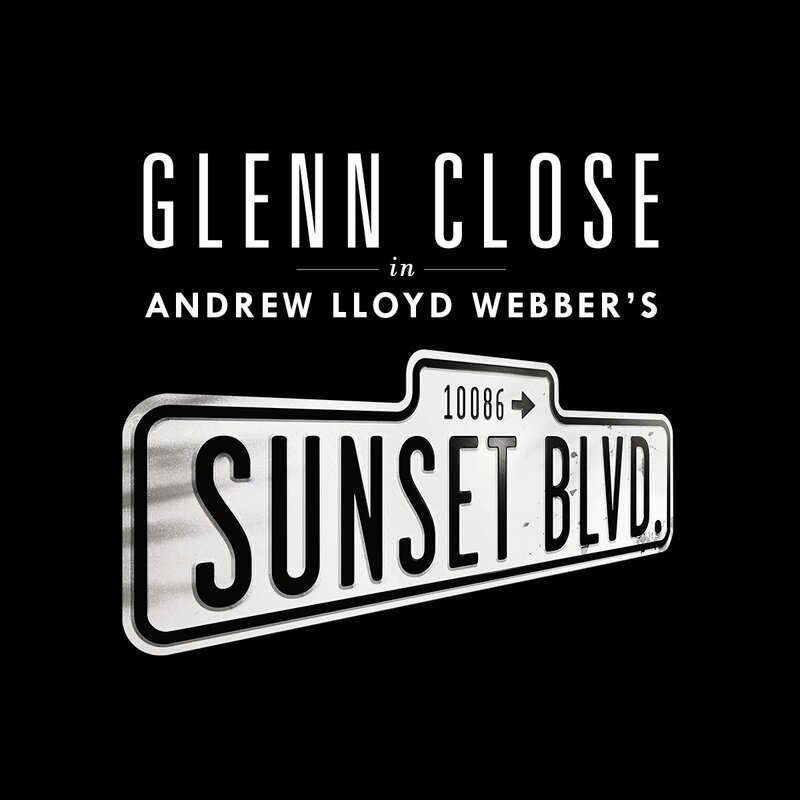 Wishing the best of luck and great success to the cast and creative team of Sunset Boulevard at New York City's Palace Theater. Applause Theatre & Entertainment Service Inc.